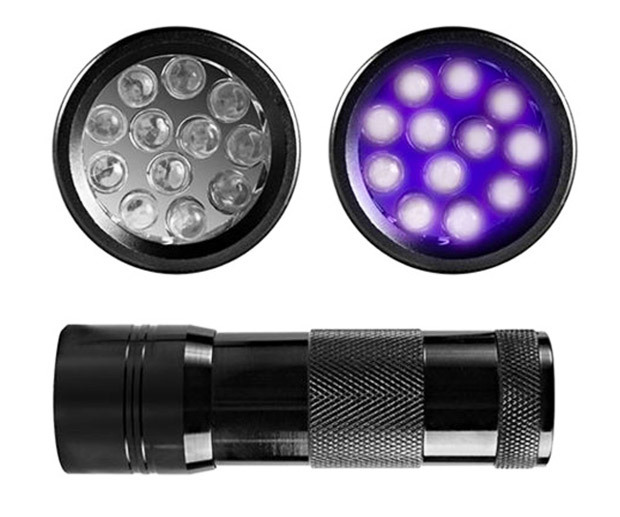 A pocket-sized flashlight packed with a dozen UV LEDs. It’s perfect for spotting hidden stains, illuminating fluorescent paints, or quick-charging glow-in-the-dark objects. Just don’t stare directly into its beam. Save 50% in The Awesomer Shop.